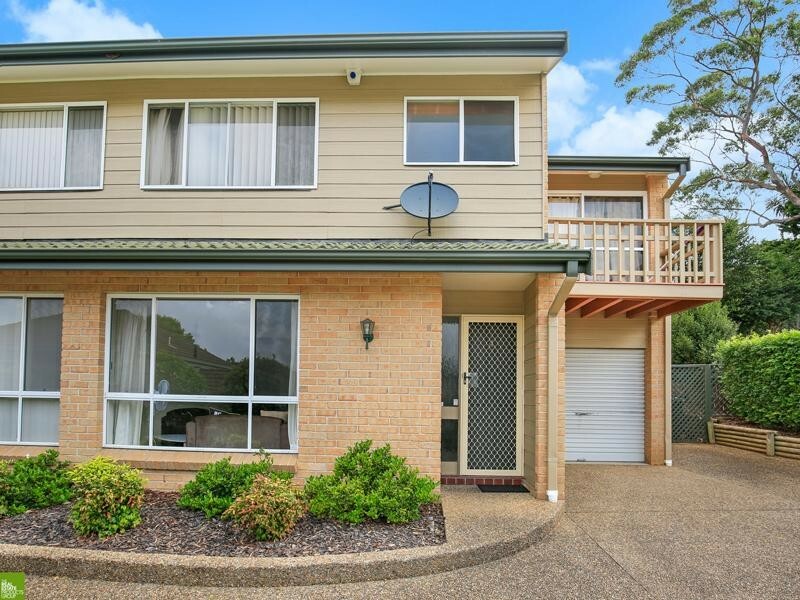 Investor Alert three BedroomsLocated near the Wollongong Hospital this townhouse offers an immediate rental income in a prime location. 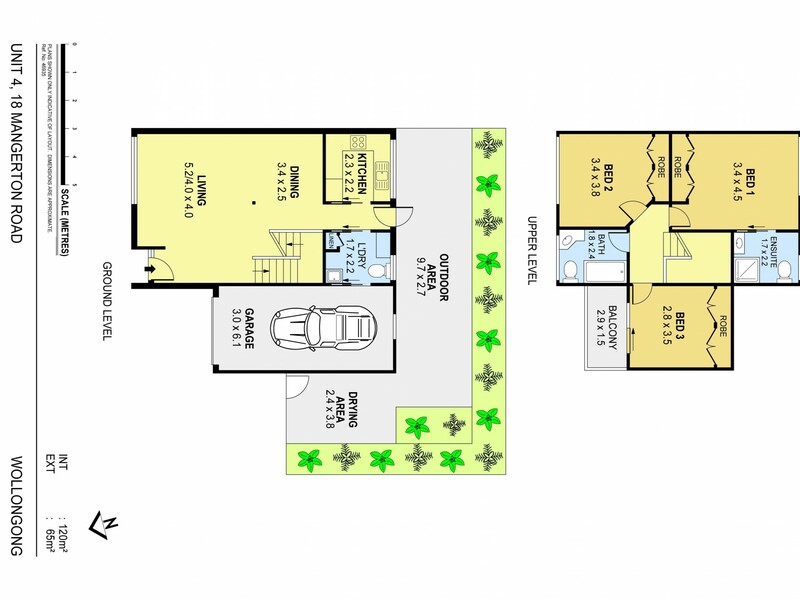 There are three well kept, spacious bedrooms all containing built in wardrobes. The third bedroom features a walk out balcony with a view and floods with sun throughout. The master bedroom has a very large built in wardrobe plus an ensuite. 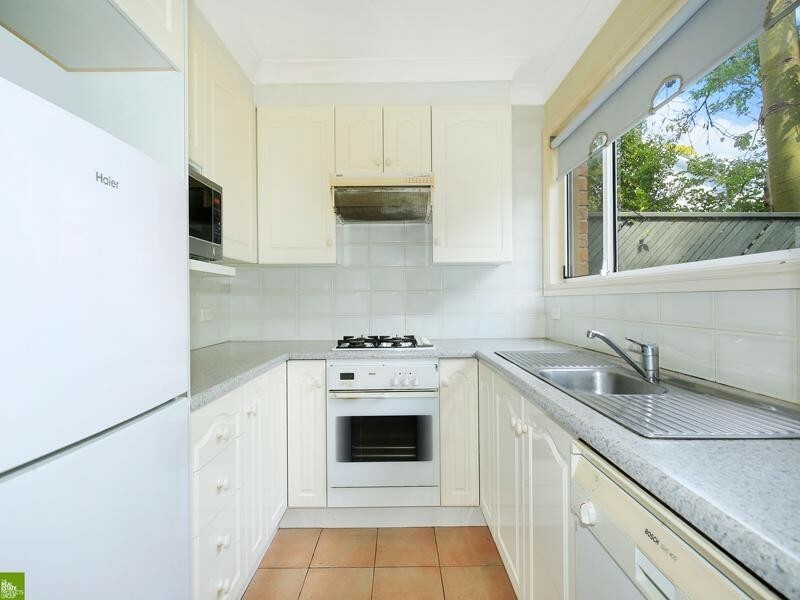 Enjoy the convenience of an underbench oven, gas cooktop and range hood in a polyurethane kitchen which has plenty of bench and cupboard space and also includes a dishwasher. Sparkling bathroom with a shower over bath and a toilet. 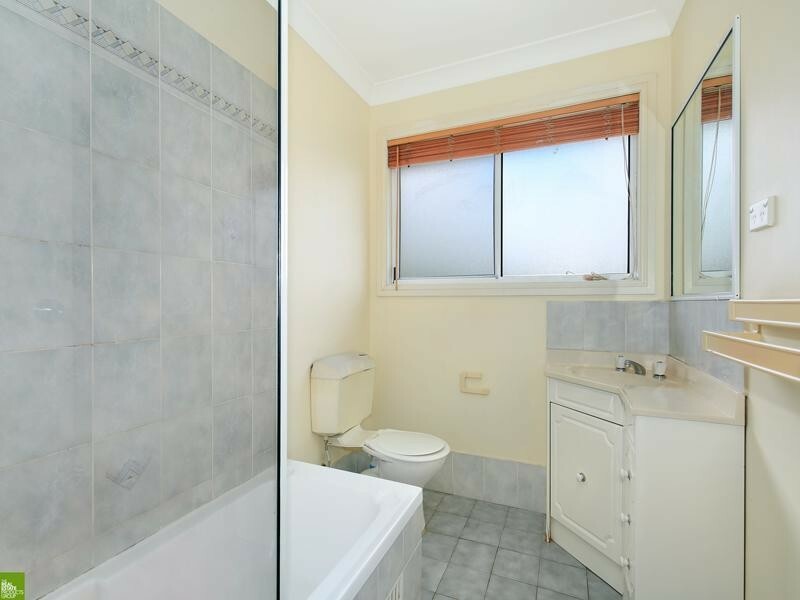 This home features an internal laundry containing a third toilet and internal access to the lock up garage. The paved private wraparound courtyard is bordered by trees and plants and is ideal for outdoor entertaining. 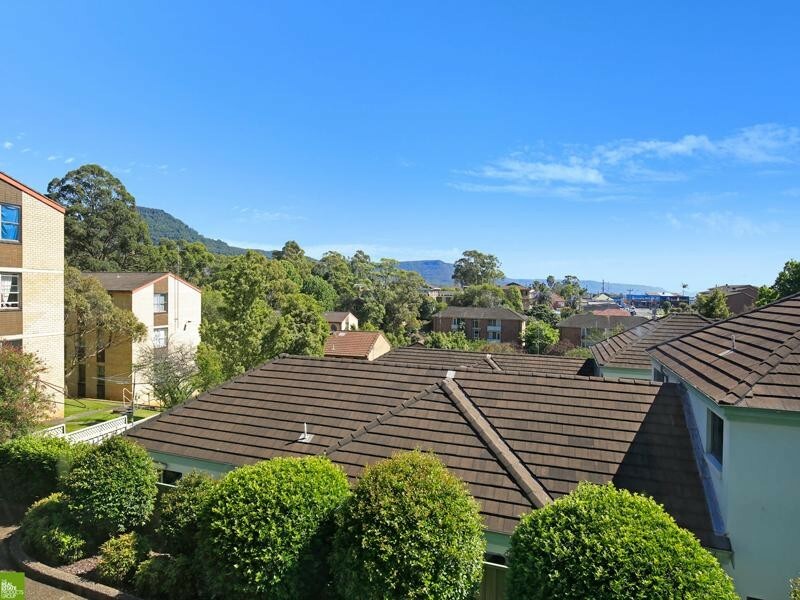 Positioned in a handy location close to all amenities including free Gong Shuttle bus which links the University of Wollongong to the city and the beach. Walk to both railway station & hospital. 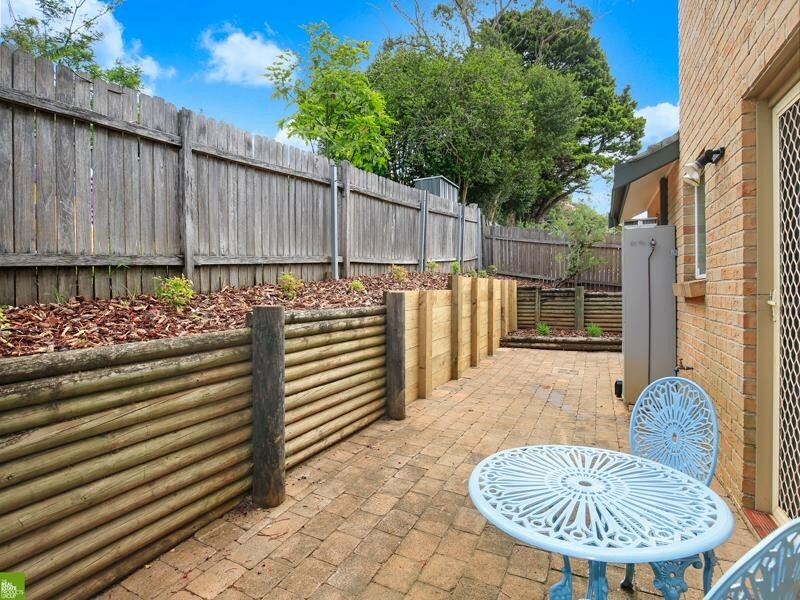 This townhouse is at the rear of a small block of four & will definitely impress. 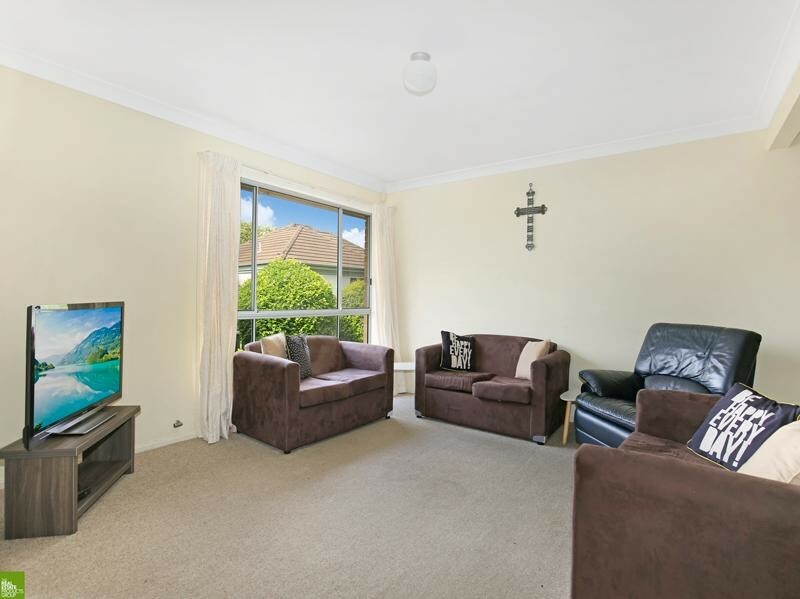 * Well-kept large open plan living and dining area.